Mining company Midas Gold withdrew its request for Valley County to sign its community agreement. resort remains in extended legal limbo, but plucky homeowners are keeping it alive until a new buyer arrives. A foreclosure auction on the courthouse steps is an outcome most people want to avoid. 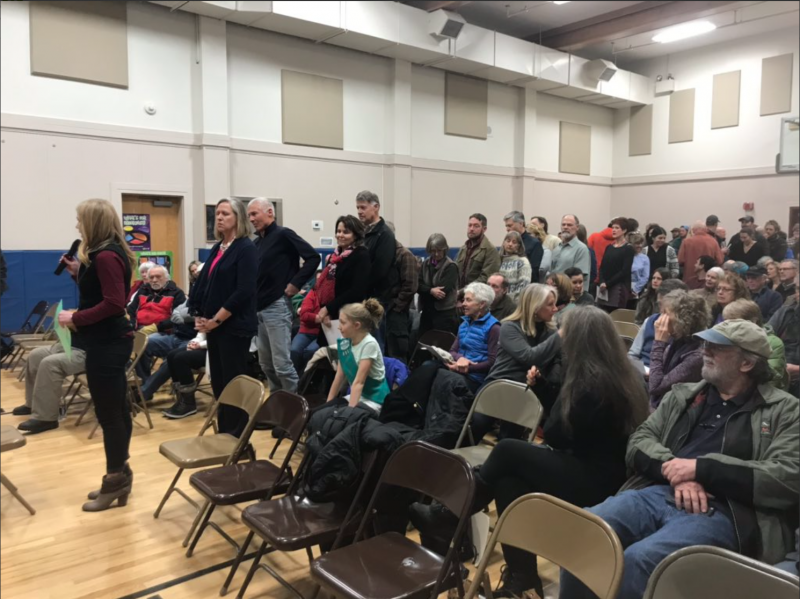 But in the case of Idaho's Tamarack Resort, the surrounding community and visitors are now itching for a sheriff's sale. That's because they want a fresh start with a new owner. 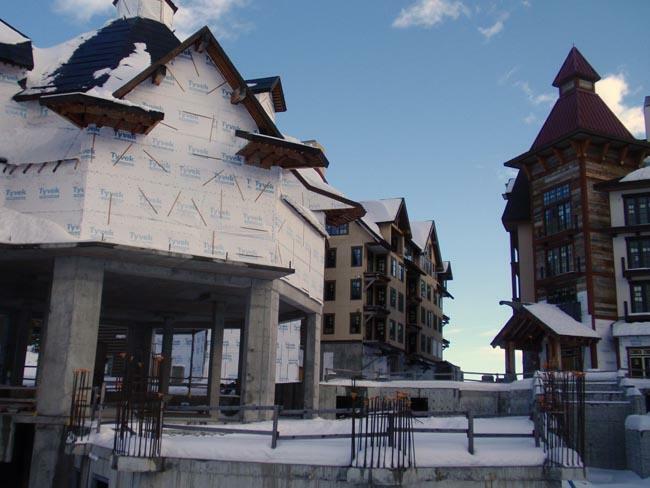 DONNELLY, Idaho - The real estate crash triggered some big bankruptcies in the Northwest, but few are as spectacular and convoluted as the foreclosure of the unfinished Tamarack Resort in western Idaho. What was supposed to be the Northwest's newest destination resort remains in extended legal limbo, but plucky homeowners are keeping it alive until a new buyer arrives.